Correct. 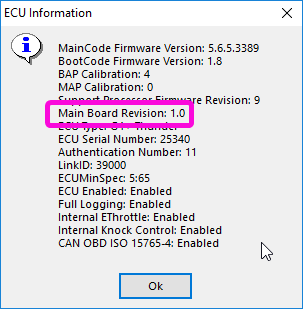 Also you need to check your mainboard revision as early i88 only had CAN1. CAN2 was introduced on revision 1.4 and later.